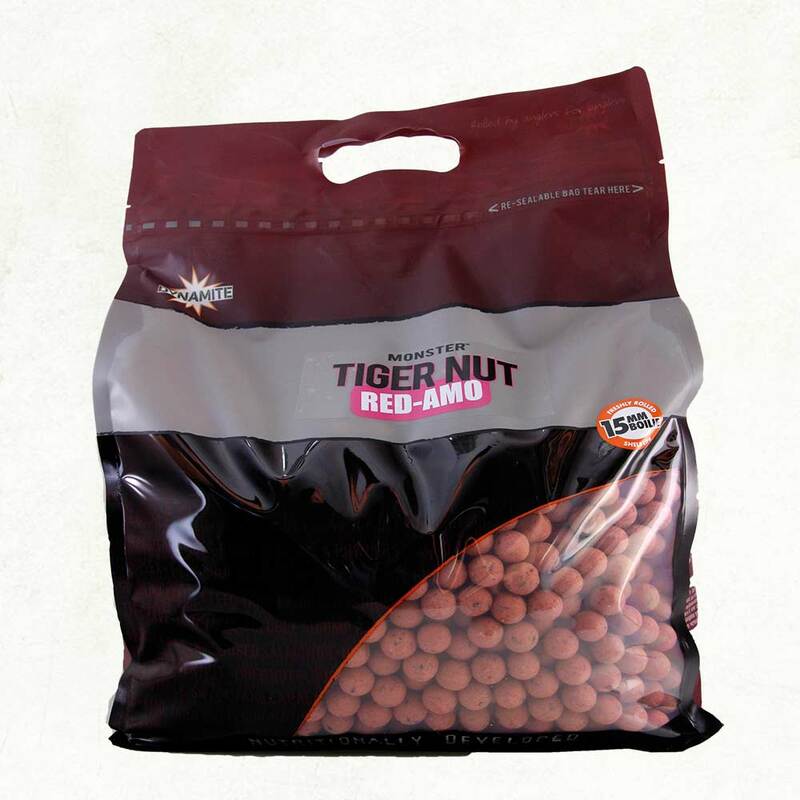 An absolute premium all year round boilie which is fast becoming a classic When updating our packaging in 2013 for the original Monster Tiger Nut boilie we wanted to refresh or bring something new to the range but as the recipe and boilie itself had been so successful over the years we also didn’t want to mess with anything too much! Some months earlier we had been testing a new fruit based palatant that really stood out, producing such a strong re-action during tests we just had to investigate further. 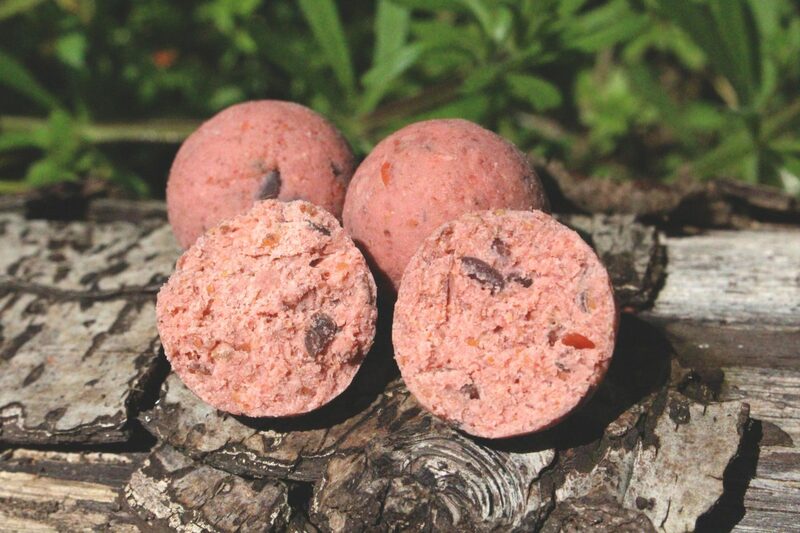 We immediately rolled some batches of boilies containing different levels of this unique fruit palatant, deciding to marry it up with the original Monster Tiger Nut recipe. It wasn’t long before we knew we had a match made in heaven – it smelt awesome! 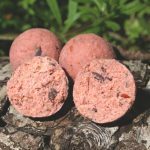 Using our original Tiger Nut recipe the finished bait was rolled in a safe ‘washed-out’ pink colour creating a lovely sweet creamy nut boilie with fruity overtones. 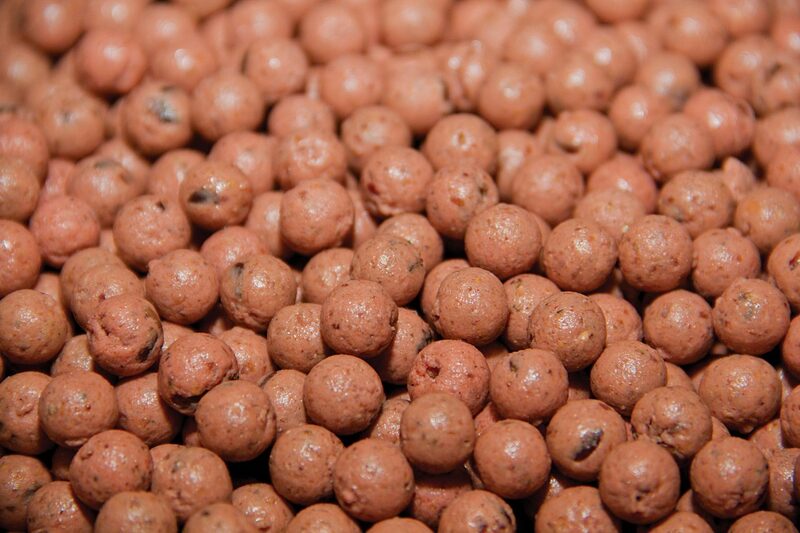 We knew we had something rather special and others were quick to appreciate it also when the catches started to come in. In its’ first year of launch it took some of the UK’s more difficult fish including the Chertsey mirror at 55lb+ and also the lakes largest Common at 45lb within a week of each other, both in December too! 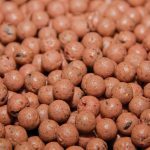 The Red Amo was also a big part of the baiting strategy that helped our anglers win the World Carp Classic at Lake Bolsena – a very versatile bait that has proven equally effective during summer or winter.